Sometimes my sticky header crashes and gets smaller when I edit theme, scroll, or sg. It also happens when I open menus on my site's frontend. I attached a printscreen to understand clearly that I meant. Is it a software bug or a trouble in the template? Usually it happens when control with "Sticky" extension contains one more control with "Sticky" extension. 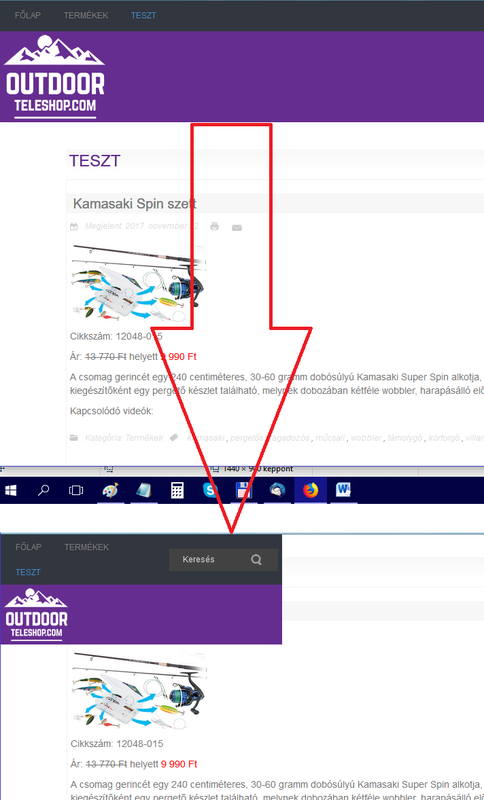 Please check all controls inside Header and disable all "Sticky" extensions, then save and enable "Sticky"for the Header control. You are welcome, please let us know if you have any further issues.